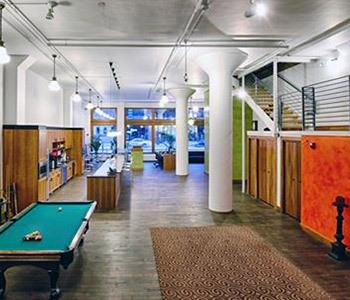 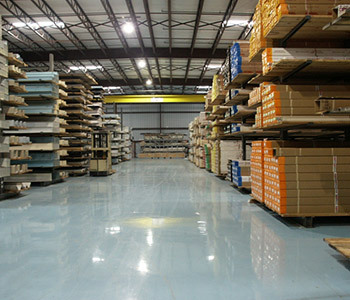 With Sandy Neck, you get the benefit of accessing wholesale direct prefinished flooring. 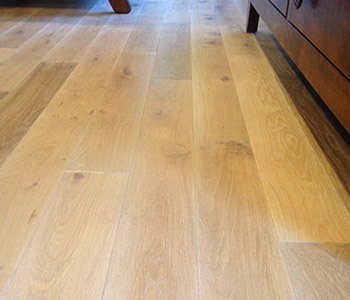 Our inventory includes hardwoods, pine, and reclaimed wood. 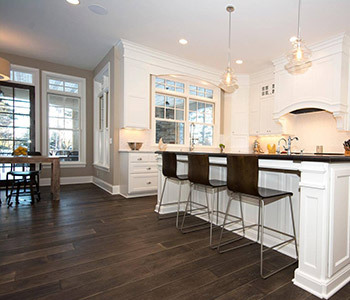 We also are an excellent partner for custom milling needs and have supplied apartment complexes with either time sensitive needs to custom high end floors that has to look a certain way.